After the cabinet made ​​of high quality steel plate bending forming, assembly and welding. Cabinet and door epoxy electrostatic powder coating. Can be divided into two indoor installation and outdoor installation, depending on the operating environment. 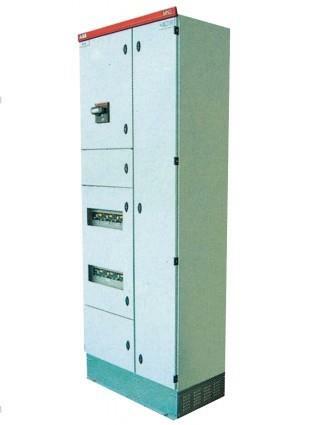 Power cabinet assembly can be separated according to different functional units. Arrangement of the distribution box for centralized functional units, installation have wall-mounted distribution box, embedded or otherwise.